Joe is a patent attorney with experience guiding companies in the development and implementation of strategic intellectual property programs. His background spans both in house and in private practice. 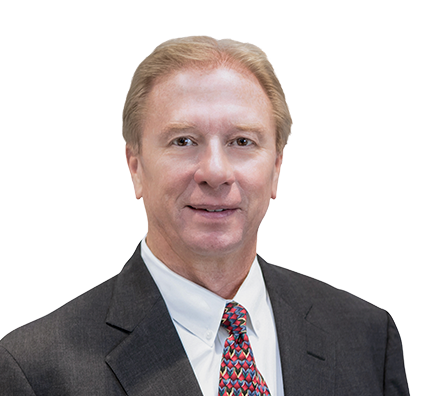 Most recently, Joe served as Lead Counsel for International Intellectual Property for Monsanto Company, where he was responsible for the global IP portfolio covering Roundup™ brand and other herbicides. He was also responsible for working closely with international outside counsel, specifically in South America and China, in the development and maintenance of value capture systems for Monsanto’s biotech seed products.